Joyful Sounds, a distinctive string ensemble, based in Springfield, Mo. Can provide elegant live music for your wedding or other cherished event. 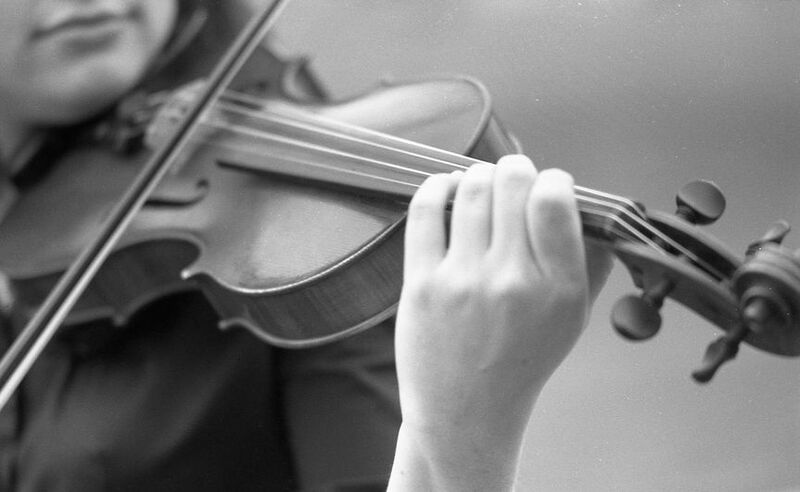 Specializing in chamber music, standard wedding classics, light classics, pops, or show tunes this experienced professional string quarter or trio, can also include flute, clarinet, trumpet, harp, vocalists, or any combination of instruments. 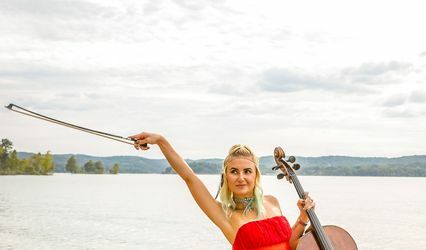 Performance experience includes Springfield Symphony, Ft. Smith Symphony associate concertmaster and principal cellist, N. Arkansas Symphony, Branson shows including Lawrence Welk, Neil Sedaka, Kenny Rogers, Regis and Kathy Lee, Springfield Reg. Opera, Little Theater, Ozark Festival Orchestra, Mo. Southern orchestral events, Southwest Baptist University productions, Drury College productions, Missouri State Univ. 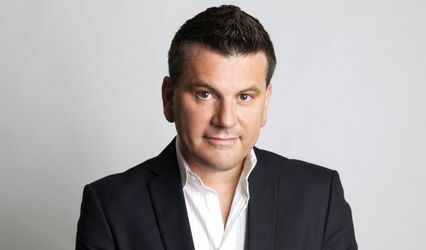 productions, and Branson recording artists. 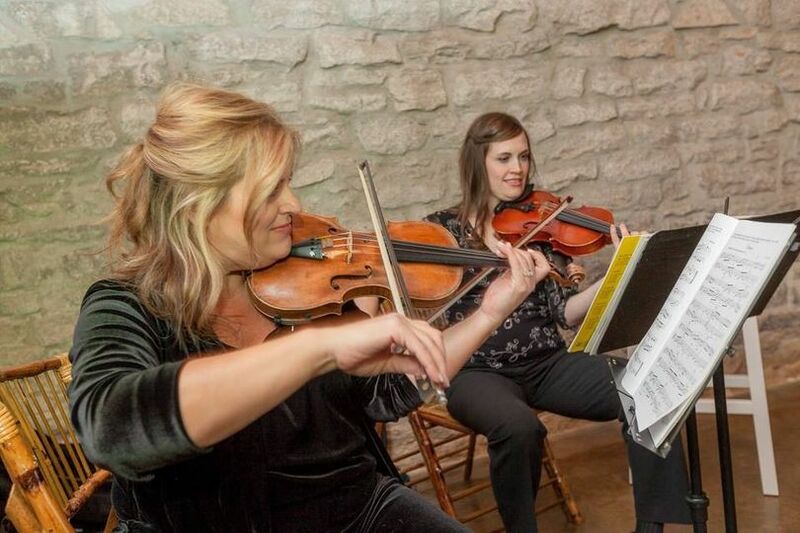 Joyful Sounds provides live music for Ozark weddings at wedding chapels, bed and breakfasts, or private homes. 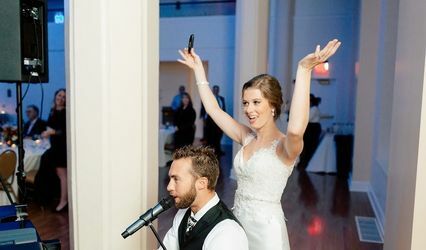 They also provide music at outdoor or indoor weddings and receptions, church weddings, church events, private dinner parties, anniversary celebrations, corporate events, business parties, holiday events such as Christmas or Valentine’s Day parties, grand openings,open houses, and gala fund-raisers. These professional musicians have performed extensively in Springfield, Bolivar, Lake of the Ozarks, Branson, Mo. And also Eureka Springs and Harrison, Arkansas. The violinists were exceptional. They were prompt, professional, and couldn't be more pleasant. I would recommend without hesitation. Joyful Sounds did an amazing job for our ceremony music. Everyone was so impressed by their abilities! Carol and Jim were so nice, and easy to work with!